It was an unprovoked attack, a deliberate act of aggression. When Vice Admiral Mike Brannon of the U.S. Navy received word that the wreck of the Sharkfin had been found, with a gaping hole in its stern, he could only conclude that the Soviets had, without warning, attacked and destroyed a U.S. nuclear submarine. He could not let the incident pass without retaliation. Yet whatever steps he took, he risked leading the two superpowers into a state of war. If he informed the President, it might take weeks for Congress to take action-too long. Whatever response was to be made, it had to be made decisively and immediately. 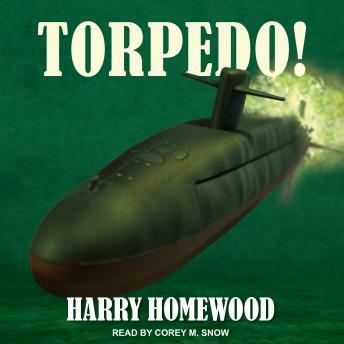 Harry Homewood presents a novel of mounting tension; a story of today's naval superpowers locked in a deadly battle that brings an unknowing world to the brink of nuclear holocaust.